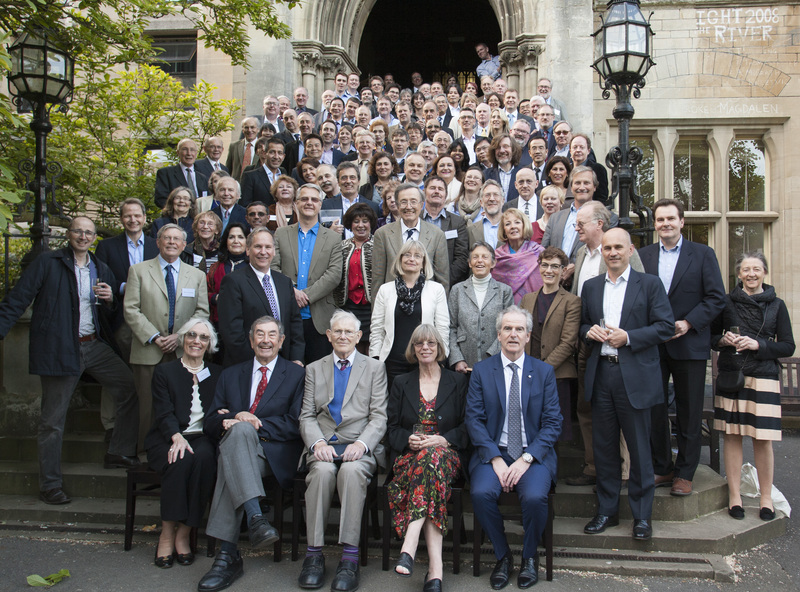 We are delighted to announce the success of Malcolm Green‘s 80th Birthday Symposium that was held at the Inorganic Chemistry Laboratory and Balliol College, University of Oxford, UK, on 14th May 2016. 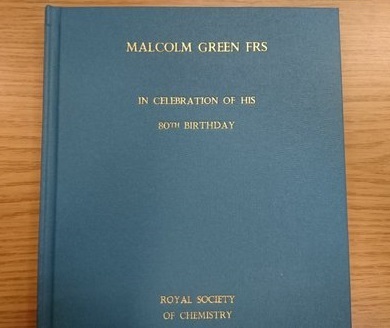 Malcolm was presented with a copy of a collection of his articles published by the Royal Society of Chemistry, highlighting his vast contribution to Inorganic Chemistry over the last 50 years. Please join us in wishing Malcolm a very Happy Birthday! This collection of articles is dedicated to Professor Malcolm L. H. Green on the occasion of his 80th birthday. Malcolm was born in Eastleigh, Hampshire, on the 16th of April, 1936. He received his B. Sc. (Hons) in 1956 from the University of London (Acton Technical College) and his Ph. D. in 1959 from Imperial College of Science and Technology, where he studied under Professor Sir Geoffrey Wilkinson. Following Imperial College, Malcolm moved to Cambridge University in 1960, and finally to Oxford University in 1963, where he was appointed University Lecturer and Septcentenary Fellow in Inorganic Chemistry at Balliol College. On the 2nd of January 1965, he married Jennifer Green (née Bilham), with whom he has also enjoyed a long time scientific collaboration. 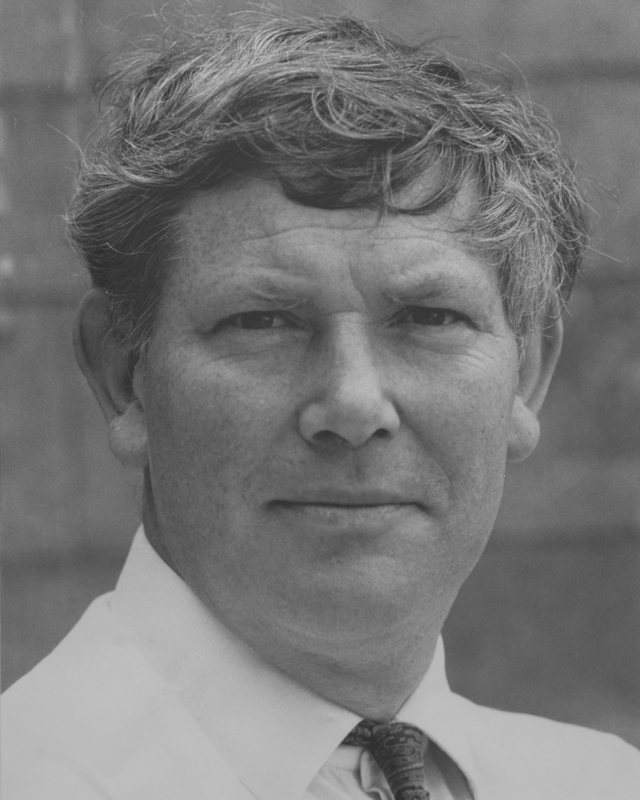 Malcolm became a Fellow of the Royal Society in 1985 and was appointed Statutory Professor and Head of the Inorganic Chemistry Laboratory and Professorial Fellow of St. Catherine’s College in 1989. He became a research active Emeritus Professor in 2003 and continues to publish to this day. Malcolm’s contributions to inorganic chemistry are numerous and varied. His first publication, which bears the title “Bis‑cyclopentadienylrhenium hydride”, appeared in 1958 and was based on his Ph. D. thesis which was entitled “A study of some transition metal hydrides and olefin complexes.” To date, he has published more than 600 papers describing synthetic, structural, and mechanistic aspects of the chemistry of virtually every transition element. In order to give the reader a flavour of the research that Malcolm has performed, the present collection provides a selection of his papers that have been published in journals of the Royal Society of Chemistry over a period of more than fifty years. For example, these papers show how Malcolm’s research popularized the now ubiquitous molybdenocene and tungstenocene systems which provided evidence for alpha‑ and beta‑hydrogen migratory insertion reactions, and also early examples of C–H bond activation. Malcolm is well known for his synthetic achievements, an important aspect of which was his development of multigram-scale metal vapour synthesis, in which metals are vapourized and condensed with a reactive ligand. This technique allowed him to obtain molecules such as dibenzene titanium, zirconium and hafnium, the first zerovalent compounds of these elements. Likewise, Malcolm also employed metal vapour synthesis to isolate Mo(PMe3)6, a highly reactive electron-rich molecule. His discovery that the simple molecule (dmpe)TiCl3(CH2CH3) exhibits a direct bonding interaction between the titanium and the β‑C‑H moiety, an interaction which he named agostic, must be regarded as one of the most important discoveries in the field of organometallic chemistry. Furthermore, in terms of mechanistic studies, Malcolm proposed a mechanism for the stereospecific Ziegler-Natta polymerization of olefins (the so-called Green-Rooney mechanism) and also, together with Mingos and Davies, formulated a series of rules to predict the stereospecificity of nucleophilic addition to p-coordinated ligands attached to a transition metal. While Malcolm is best known for molecular chemistry, he also developed the field of organometallic solid state chemistry, which included the first example of an organometallic compound with a large second order non-linear optical behaviour, and many examples of organometallic intercalation compounds. Malcolm’s reasearch has not been restricted to organometallic chemistry. For example, in his later years, he focused much effort into developing the foundational chemistry of C60 and carbon nanotubes. His research in heterogenous catalysis, in which he discovered an excellent metal carbide catalyst for the Fischer-Tropsch conversion of synthesis gas to hydrocarbons, also resulted in the creation of the Oxford Catalysts Group (subsequently Velocys), of which he is a co-founder. Finally, it is important to note that Malcolm has contributed much to the community by his development of a new approach for classifying covalent compounds, namely the Covalent Bond Classification (CBC) method. This approach, which offers considerable advantages over that employing oxidation states, has now been widely adopted, to the extent that it is also used in describing materials chemistry. Not surprisingly, his research has been widely recognized by numerous awards, some of which include: The Royal Society of Chemistry Corday‑Morgan Medal and Prize in Inorganic Chemistry (1974); the Chemistry Society Medal in Transition Metal Chemistry (1978); the Royal Society of Chemistry Tilden Lectureship and Prize (1982); The J. C. Bailar Lecture and Medal, University of Illinois (1983); the American Chemical Society Award in Inorganic Chemistry (1984); the Royal Society of Chemistry Medal in Organometallic Chemistry (1986); the Royal Society of Chemistry Sir Edward Frankland Prize (1989); The Karl‑Ziegler Prize of the Gesellschaft Deutscher Chemiker (1992); the Davy medal of the Royal Society (1995) ; American Chemical Society award in Organometallic Chemistry (1997) and The Royal Society of Chemistry Sir Geoffrey Wilkinson Medal and Prize (2000). Other recognitions of his work include: University of Western Ontario, Visiting Professor (1971); Ecole de Chimie and Institute des Substances Naturalles, Paris, Visiting Professor (1972); Harvard University, A. P. Sloan Visiting Professor (1973); Pacific West Coast Lecturer in Inorganic Chemistry (1977); Sherman Fairchild Visiting Scholar at the California Institute of Technology (1981); Karl Ziegler Gastprofessor, Max Plank Institute, Mulheim (1983); Hutchinson Lectureship, University of Rochester (1983); The University Lecturer in Chemistry, University of Western Ontario (1984); Debye Lecturer, Cornell University (1985); Wuhan University, PRC, Visiting Professor (1985); Julius Stieglitz Lecturer, University of Chicago (1986); Frontiers of Science Lecturer, Texas A & M University (1987); The DuPont Lecturer, Indiana University (1989/90); The Ida Beam Lecturer, University of Iowa (1990); The Glenn T. Seaborg Lecturer in Inorganic Chemistry at the University of California, Berkeley (1991); The South‑East Lecturer in Inorganic Chemistry, USA (1991); The Walter Heiber Gastprofessor, University of Munich (1991); The Pacific Coast Lecturer (1994); The Rayson Huang Visiting Lecturer, Hong Kong (1995); The A. D. Little Lecturer, Massachusetts Institute of Technology (1995); The Stauffer Lecturer, University of Southern California (1996); the Dow Lecturer at the University of Ottowa (1996); and the James Walker Memorial Lecture, University of Edinburgh (1996); Doutor Honoris Causa, University of Lisbon, Portugal (1997); The Frank Dyer Medal, University of New South Wales (1997); The Fred Basolo Medal and Lecture., Northwestern University (1998); Ernest H. Swift Lectureship, California Institute of Technology (1998); Lewis Lecture, Cambridge UK (2001); FMC Lecturer, Princeton (2001); Distinguished Visiting Professor, Hong Kong University (2002); Eastman Company Distinguished Lecturer in Inorganic Chemistry, University of North Carolina (2002); 34th Camille and Henry Dreyfus Lecturer, Dartmouth College (2002); Raymond Siedle Lecturer, Indiana University (2004); Bert Vallee Visiting Professor at Harvard University (2004); Falk-Plaut Lecturer, Columbia University, New York (2006); Prix Franco-Briitannique, Societé, Francaise de Chemie (2007); and, most recently, the European Prize for Organometallic Chemistry (2015). The breadth and originality of Malcolm’s work collected here underscores his fearless and often iconoclastic approach to chemistry. Armed with his pipe and cigarette lighter (essential for checking new products in the lab) Malcolm infected new students with his enthusiastic approach by asking them to prepare starting materials on big scales, whether it was 3 moles of trimethylphosphine, a kilogram of molybdenum pentachloride, or more than 100 grams of tungstenocene dihydride. Many students encountered some of his more ambitious ideas in the King’s Arms, where original experiments and apparatus were dreamed up on the back of a beer mat. Malcolm’s seminars became legendary for the anthropomorphism of his chemical intuition, where both mechanism and apparatus were often described in mime. Every student of Malcolm went away not only with a broad training in inorganic chemistry, from organometallic to solid state, but also with a wealth of often hilarious stories from their time in the group. In closing, Malcolm has been at the forefront of organometallic chemistry for more than a half-century and we hope that this collection serves as a simple means to highlight some of his significant achievements. Sandwich complexes are a class of inorganic compounds, typified by ferrocene. They feature a metal ion sandwiched between two aromatic ligands, which are bound to the central metal through haptic covalent bonds. Structurally similar species to ferrocene, with different metals or coordinating ligands, are generally termed metallocenes. Interested in reading further? The full article can be read in Chemistry World. 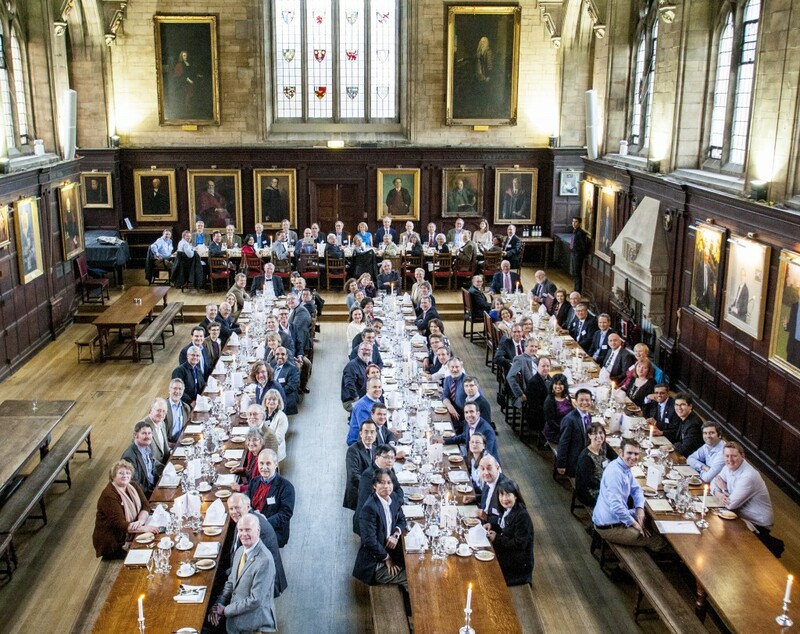 Each year the Royal Society of Chemistry presents prizes and awards to chemical scientists who have made a considerable contribution in their area of research, in industry and academia. This year, we are delighted to announce that Dalton Transactions Advisory Board member, Professor George Christou, of the University of Florida, USA, has been awarded the 2016 RSC Nyholm Prize for Inorganic Chemistry, for his pioneering work in magnetic metal-oxo clusters and the discovery of numerous single-molecule magnets. Please join us in congratulating George on this achievement! Alongside inspiring puns for infantile chemistry journalists, scientists in Japan have experimentally demonstrated that a class of heteroles known as arsoles can change colour under pressure. The full story can be read in Chemistry World. Scientists are a step closer to ammonia borane-powered fuel cells thanks to a ruthenium catalyst that yields an unprecedented amount of hydrogen. In theory, each molecule of ammonia borane, H3NBH3, can release three hydrogen molecules. This high hydrogen density makes ammonia borane an ideal fuel cell material. You are currently browsing the Dalton Transactions Blog blog archives for May, 2016.